This class will be taught by Linette Stenberg beginning May 6 and will have 12 sessions. It is scheduled for Monday afternoons from 1 to 2:30 pm. 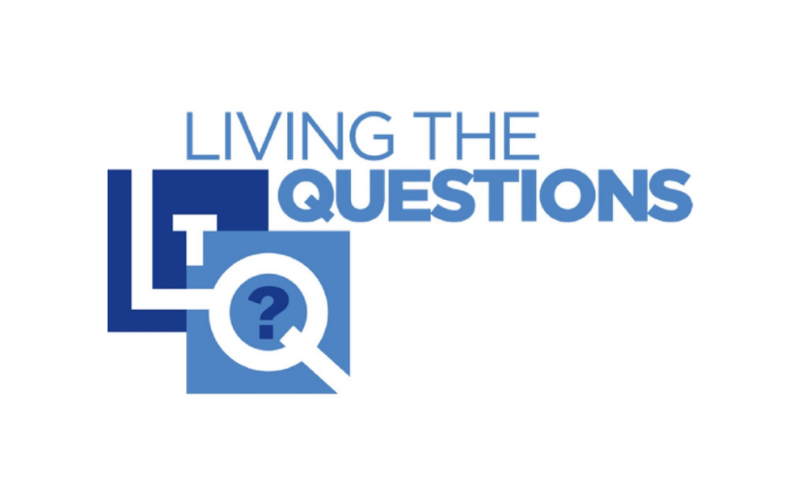 We will watch and discuss the presentations on the DVD “Living the Questions” You will receive a handout packet of information about the content of the DVD and a bibliography of books that might interest you.